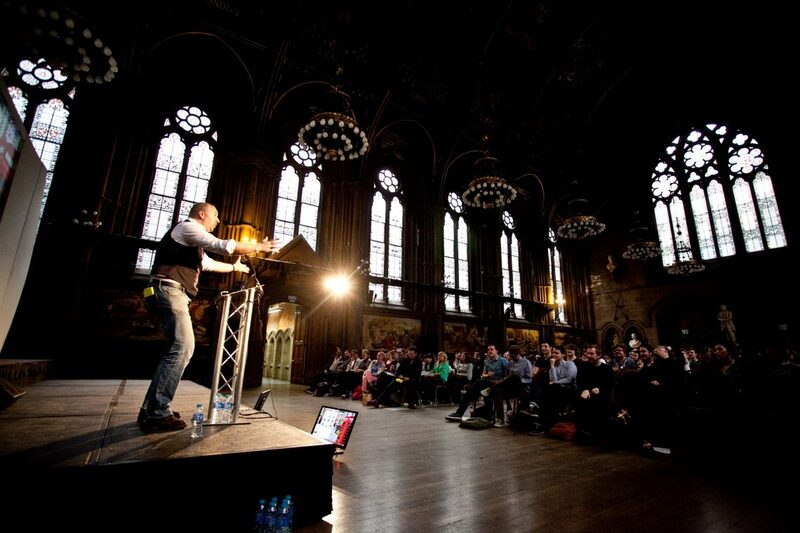 In 2013 we held the inaugural Design Manchester, a new week-long creative festival featuring a series of inspirational talks, interactive workshops and evening events, on the theme of longevity. There were nine events across the week, including Intellectual Property workshops, OWT Creative’s Discourse event at Band on the Wall and a D&AD Creative Brief-in. The jewel in the crown was the core festival day at Manchester Town Hall curated by our ambassador Malcolm Garrett RDI, at which were honoured to have Mark Farrow RDI in conversation with Design Week’s Angus Mongomery, the inspirational Kate Moross (STUDIO MOROSS), Nat Hunter and Mark Shayler talking about the Great Recovery plus Colophon Foundry.